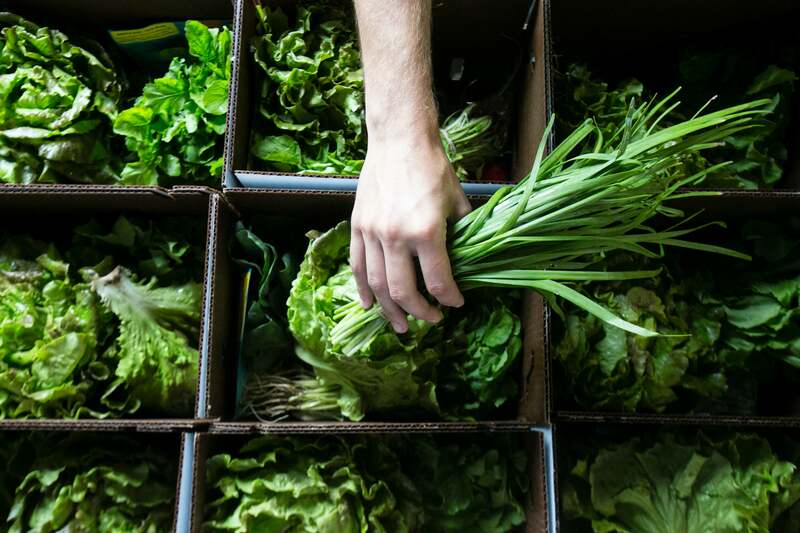 New Entry's World PEAS Food Hub is hiring a manger to oversee operations of our multi-farmer Food Hub serving the greater Boston area. 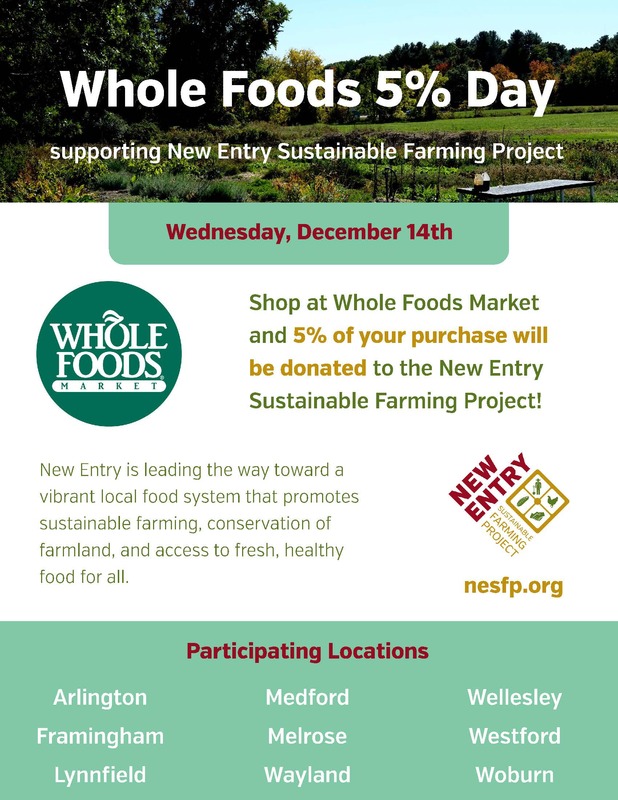 Shop at Whole Foods Market on Wednesday, December 14th and 5% of sales will benefit New Entry! Participating stores include: Arlington, Framingham, Lynnfield, Wellesley, Woburn, Westford, Medford, Melrose, and Wayland. This is an excellent opportunity to stock up on your holiday goodies while supporting new farmers and local food access. Thanks for your support!